Details of the film and all else developing around Fleming's work available here. "An extraordinary book ... One of the greatest thinkers you’ve probably never heard of ... 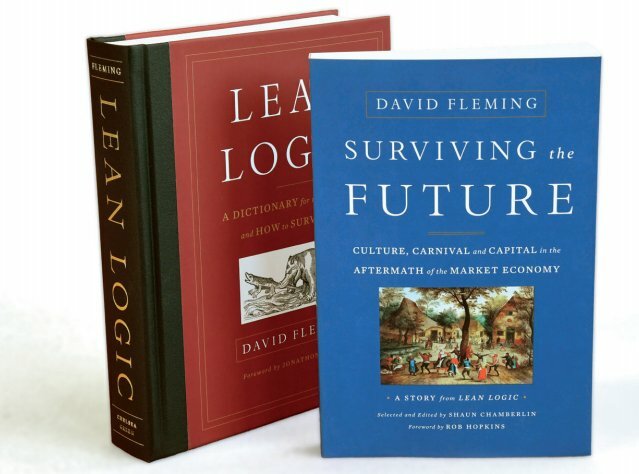 The concept of a “lean economy” is provocative and will, I predict, eventually enter into mainstream debate ... An invaluable resource ... There is so much more to these books than could possibly be hinted at in a review ... Wisdom waiting to be discovered ... The dictionary has grown a small thicket of bookmarks reminding me what to follow up next ... If I had to pick only one book to save and pass along to future generations, this would be that book."